VJ Adams – Leg Work ft. Niniola. VJ Adams and the Queen Of Afrohouse Niniola bounce on a Tiwezi created beat to give us this beautiful tune entitled Leg Work. “Leg Work” comes after the Mr. Eazi helped Bless My Way from VJ Adams. 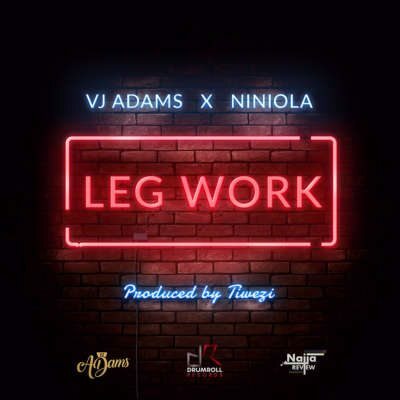 Listen to VJ Adams – Leg Work ft. Niniola below.